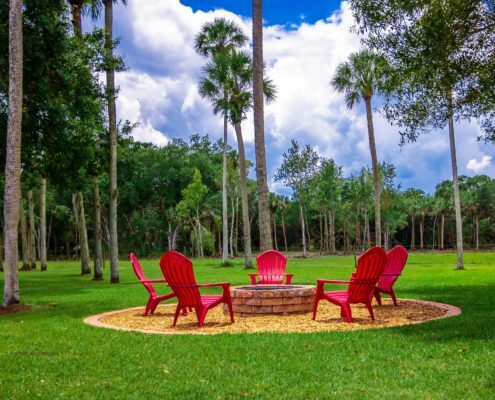 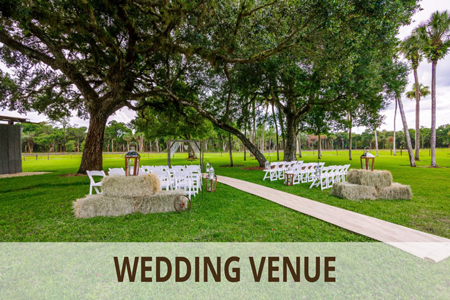 Whether you are hosting a corporate or team building event, an educational seminar, a wedding and reception, a religious or spiritual retreat, a meditation or yoga weekend, a fundraising event, or party, our old Florida venue offers unique surroundings for your special event. 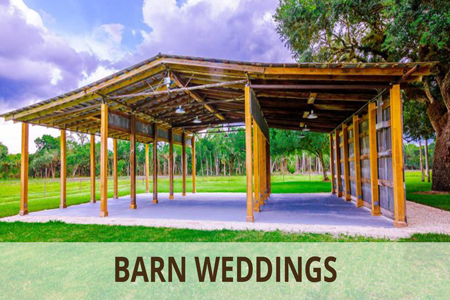 The beauty in it’s simplicity of our open-air rustic barn, nestled against a picturesque oak hammock and surrounded by an open field and large oak trees, is unmatched. 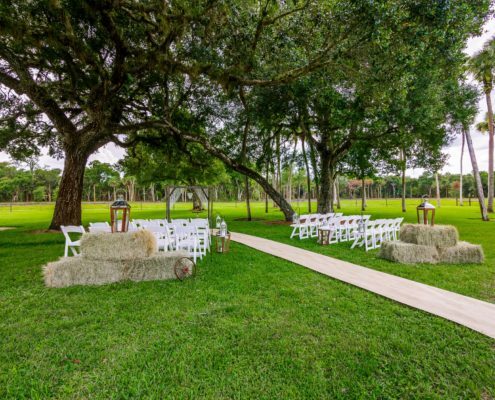 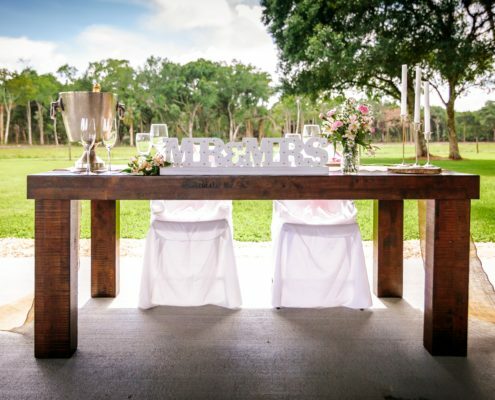 This magical Florida style venue is the perfect location for your special event. 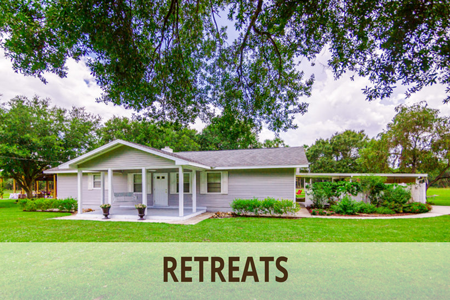 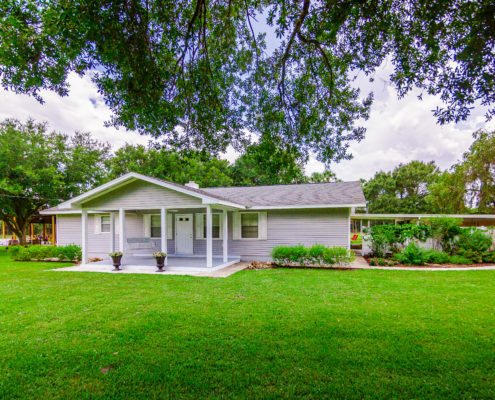 The Ranch House is adjacent to the barn, and includes a spacious kitchen and dining room area. 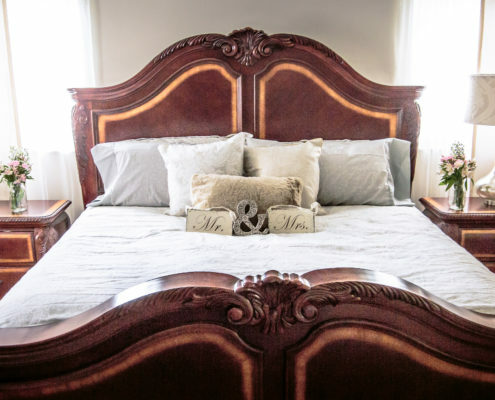 Available to the wedding party are the Bridal Suite and the Grooms Room with full bathrooms in each. 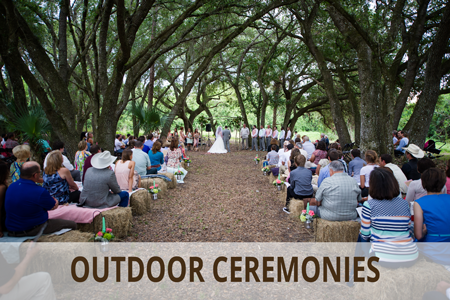 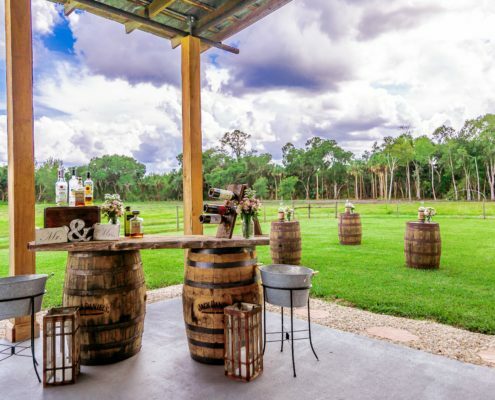 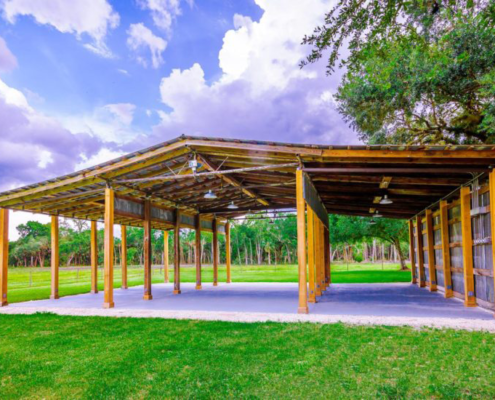 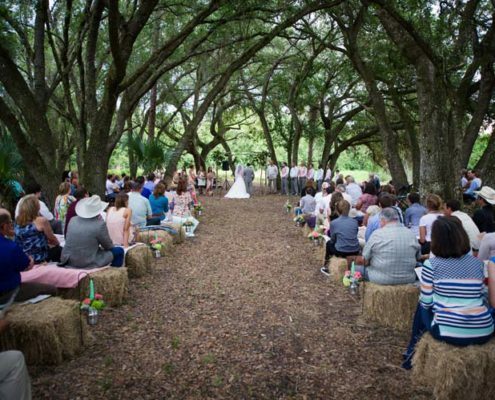 Beautiful outdoor areas abound, for your engagement shoot, wedding ceremony, your family photos, your party, meditation, or other activities… under the majestic cypress heads and oak trees, in or around the barn, open pasture, wooded areas, citrus groves, and farm fencing. 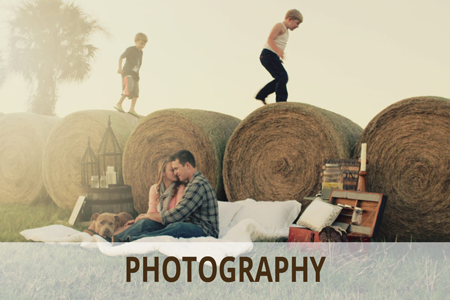 Any of these locations will add the perfect outdoor touch to your next favorite picture!